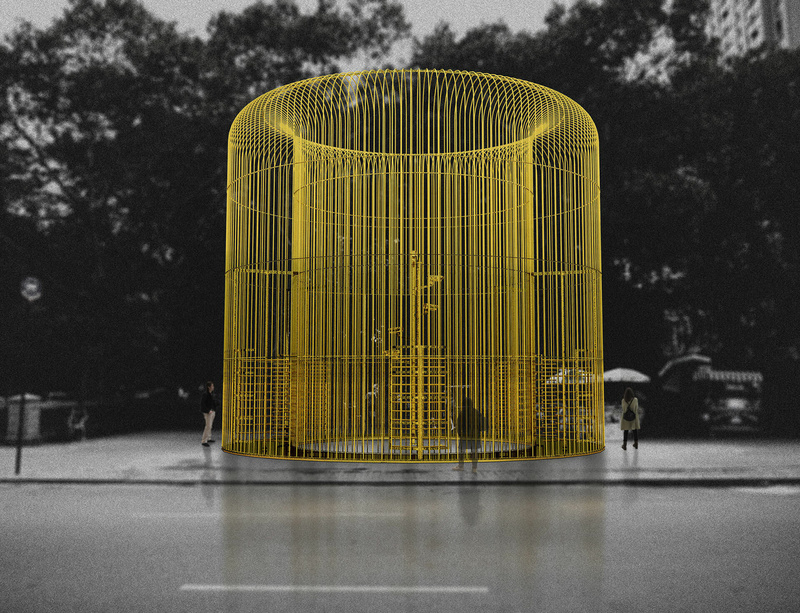 Ai Weiwei will build more than 100 fences and installations around New York City this autumn for “Good Fences Make Good Neighbors”, one of his most ambitious large-scale public art projects to date. Inspired by the international migration crisis and tense sociopolitical battles surrounding the issue in the United States and worldwide, the artist has conceived of this project as a way of transforming the metal wire security fence into a powerful artistic symbol. Organized by The Public Art Fund and on view from 12 October 2017 to 11 February 2018, several site-specific installations will be erected across multiple sites throughout the city, embracing neighbourhoods including Flushing, Downtown Brooklyn, Central Park, and the Lower East Side.